In the Legislative Assembly of Youth Parliament, the Bill for the Mandatory Introduction of Life Skills Classes in Secondary Schools passed on Monday. “Youths will inevitably have to face the realities of life. This Bill will educate and prepare them for this,” said Bill Sponsor, Marcus Pensa from the Overnewton team, in his conclusion. The Bill defines life skills as general day-to-day activities in four categories: finance, health, mechanical and domestic. In Parliamentary debate sessions, the Bill faced examination and questioning regarding whether or not it would remove basic parental responsibilities. “This Bill proposes unneeded reinforcement of process and puts too much pressure on teachers,” said Bill Refuter, Abbi Morvell. The Bill was passed through on an overwhelming majority, with an amendment made to Clause 7. 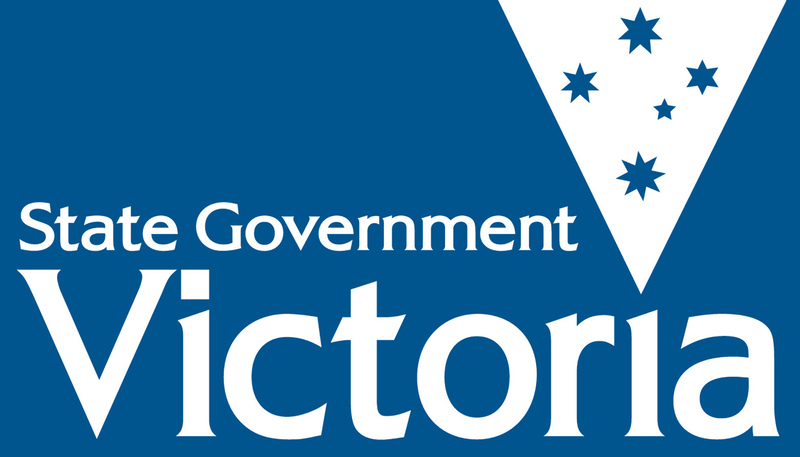 The amendment would ensure that Victorian Department of Learning Systems teachers are required to be experts in their field. It was approved 25-20 in a divided vote. 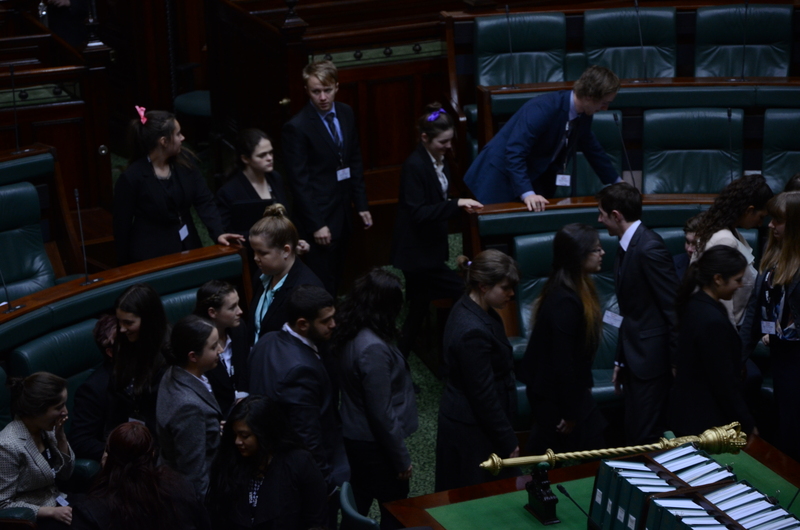 Following the Parliamentary session, Overnewton team leader, Ashton Buijs said the Bill would make the transition from school to the “real world” easier for students. Youth Parliament sessions of Bill Debate continue. Posted on July 1, 2014 July 3, 2014 by vicpressgalleryPosted in 2016Tagged banking, domestic life, Health, life skills, mechanics, Students, YMCA Youth Parliament, Youth Parliament.